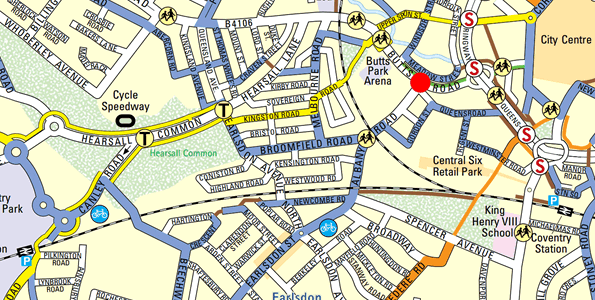 For almost three decades, we have been serving as your local locksmiths in Coventry. We assist people is gaining access to their properties without any hassle. We pride ourselves on our ability to deliver a high-quality locksmith service to our clients in Coventry. Why Hire Local Locksmith Coventry for Any Lock Related Issue? Unlike the other locksmiths in town, we do not hand over high bills after a job is completed. Instead, we provide a free, no obligation quote for our services before beginning the work. You do not have to worry about any additional charges at the end of the service. If you are locked out of your house, office or car? Our professional locksmiths can gain access without inflicting any damage. In case, any damage to the locks, premises or vehicles is inevitable, our locksmiths share it with the customers before starting the work. When you are looking for reliable and fast locksmiths, look no further than Local Locksmith Coventry, because we have the best locksmiths. We also ensure using the latest tools and technology for safe and quick repair services. Has an intruder tried to break-in to your home and left the window or door broken? 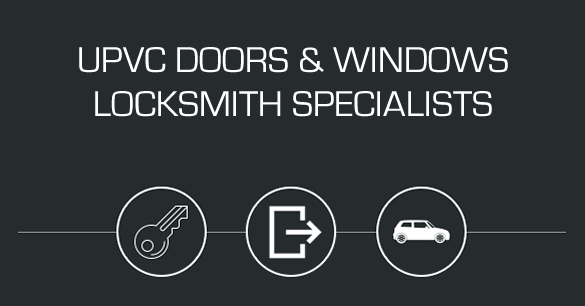 Don’t fret, because our UPVC Lock specialist has got you covered for all your locksmith needs. We provide you with protection and also secure your property after a break-in situation. 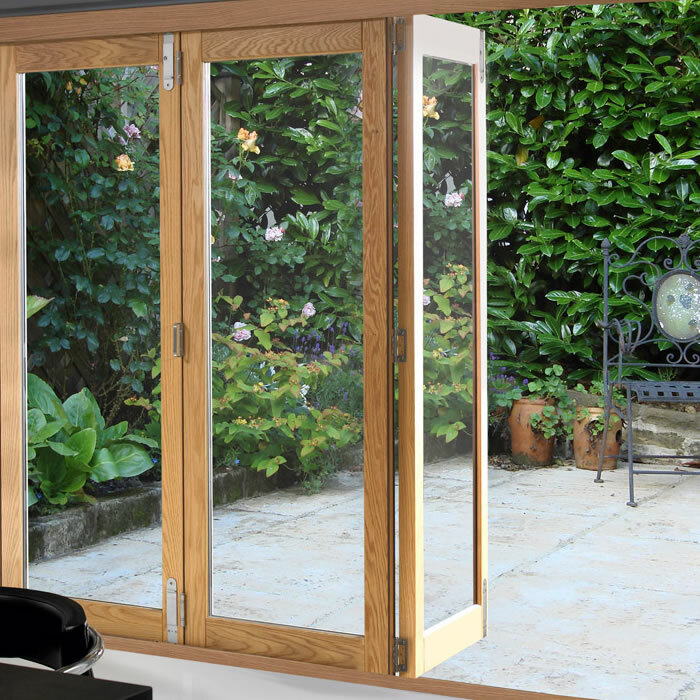 With the passage of time, the locks on a patio door often get jammed. We can detect and repair the problems that your locks are causing. 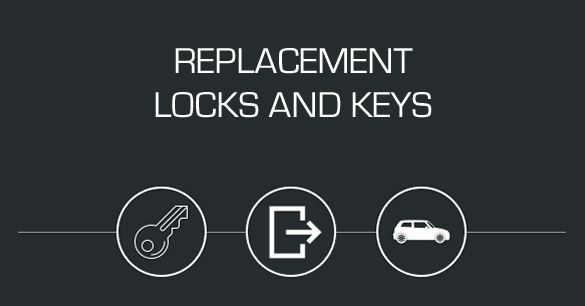 We also carry a range of replacement keys for UPVC and patio door locks. 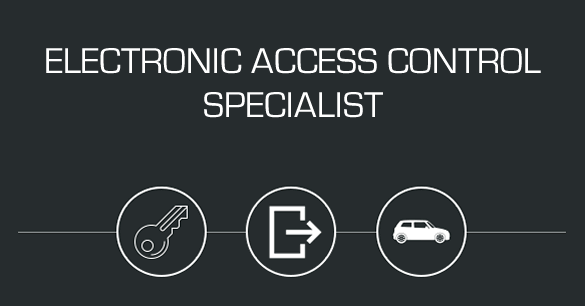 Access control systems are the need for many businesses these days. However, this technology can also malfunction, and we are the right choice when your residential or commercial property is inaccessible due to a faulty access control system. 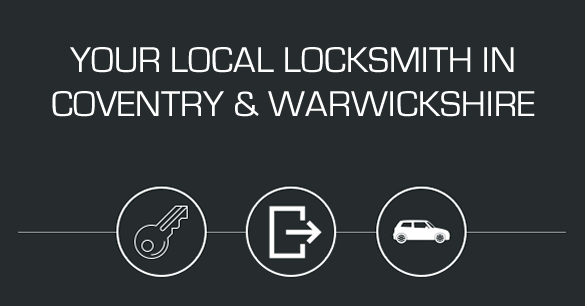 Sure Locksmiths have been helping people gain access to their property if they have been locked out for over 25 years and our reputation as a reputable local locksmith in Coventry is second to none! 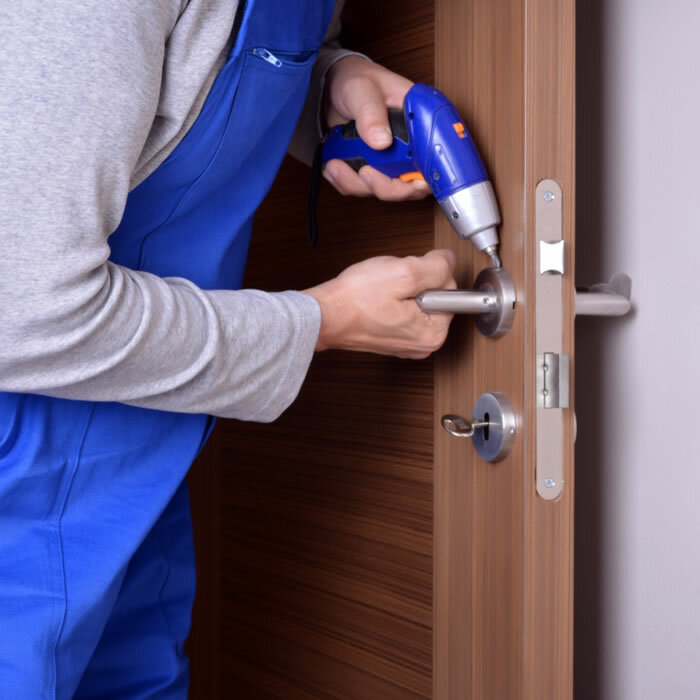 Our reputation is built on delivering a first rate locksmith service to our clients across Coventry and Warwickshire, we make sure that you know the exact cost of the work before we start. We hear many stories of people being handed extortionate bills after the work has been completed by we believe in honesty from the outset and we dont charge the earth for our service. 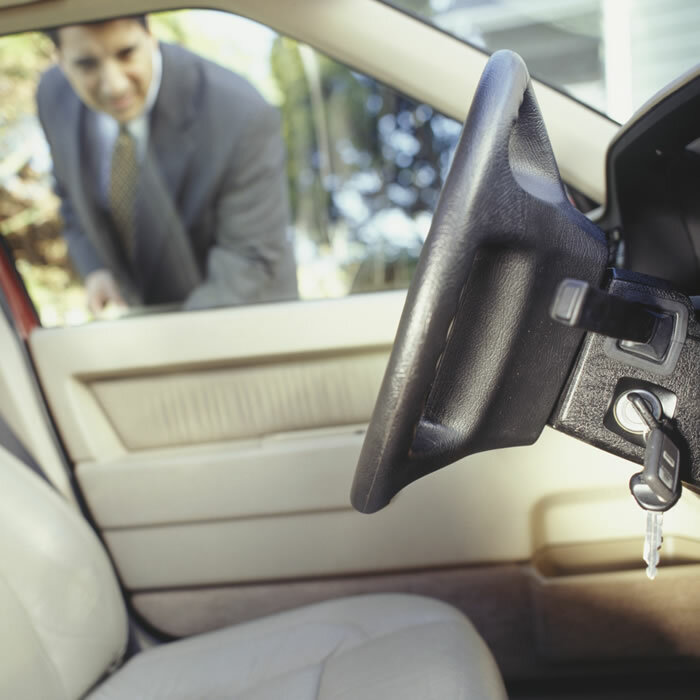 Whether you are locked out of your home or office or even if you have locked your keys in your car, Sure Locksmith Coventry will gain access to your premises or vehicle with either no damage but sometimes damage is unavoidable but we'll let you know what needs to be done before we start.